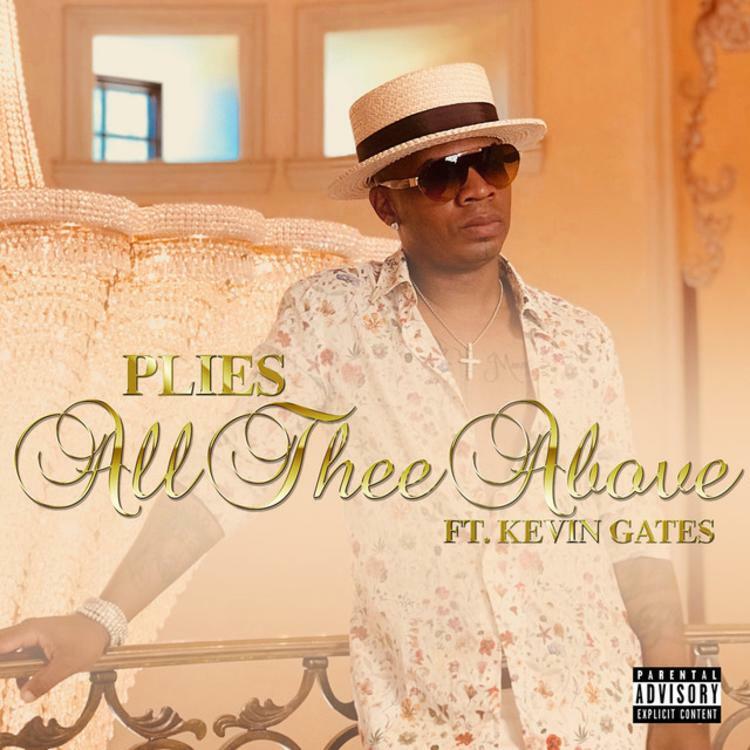 Home>New Songs>Plies Songs> Kevin Gates Assists Plies In New Hood Love Song "All Thee Above"
Plies’ name has been in the news lately, but unfortunately for all the wrong reasons. Last month, the Florida rapper was arrested for carrying a gun in his carry-on bag as he was trying to board a plane at the Tampa International airport. However, despite the legal ramifications he may face, that’s not stopping Plies from treating his fans to some new music. After lending a feature to Bhad Bhabie’s “Gucci Flip Flops” remix a couple weeks ago, the Florida sensation decides to return to the scene today and share his newest offering called “All Thee Above,” featuring Kevin Gates. It’s unclear at the moment if this will see life on his next project or if it’s just something to hold us over with in the meantime, but either way we’ll definitely take it. Accompanied with a new music video, check out the catchy hood love song and let us know what you think. Record available now on iTunes. When I pulled you to the side, Im trying..
Mick Jenkins Drops Off New Kaytranada-Produced Single "Understood"
Swizz Beatz Connects With Jim Jones On "Preach"
SONGS Kevin Gates Assists Plies In New Hood Love Song "All Thee Above"